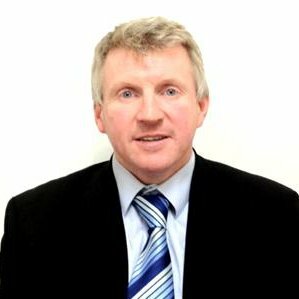 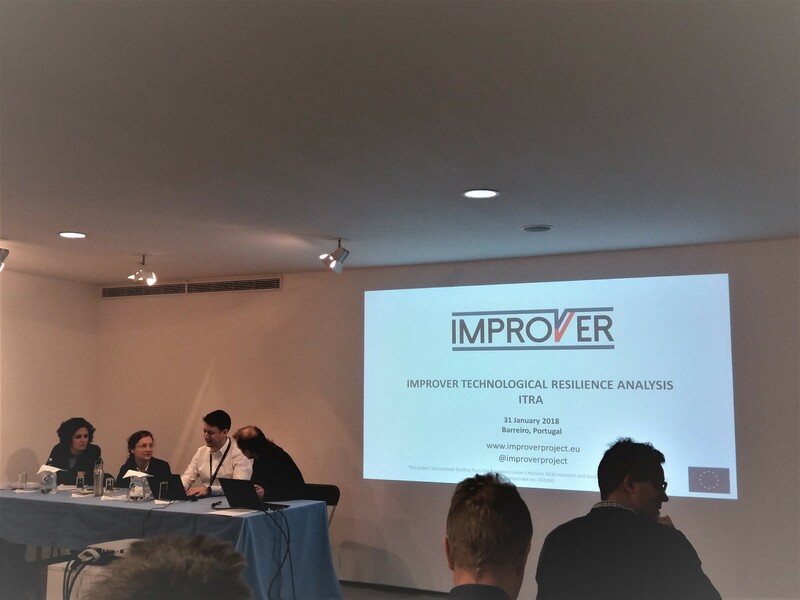 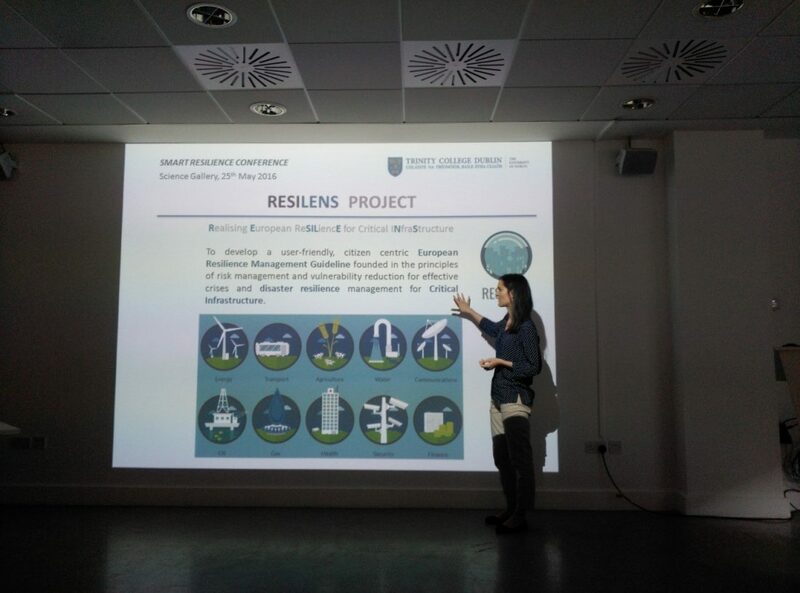 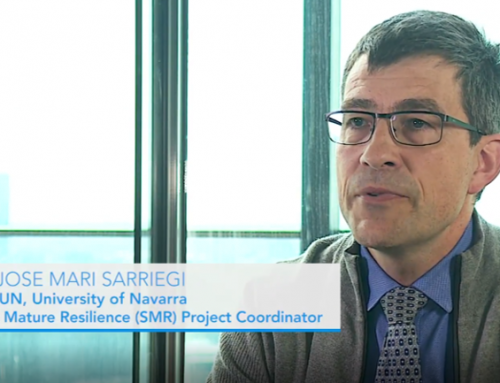 Dr. Maria Nogal presented the RESILENS project in the SMART RESILIENCE Conference, held in Dublin, Ireland, on 25th May 2016, and organised by Jacobs Engineering. 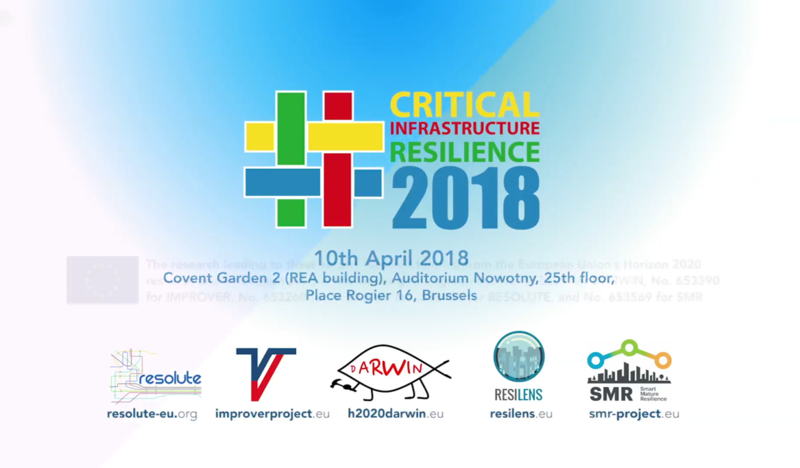 The conference aimed at highlighting the good practice in resilience and adaptation, and at linking with the application of Smart thinking. 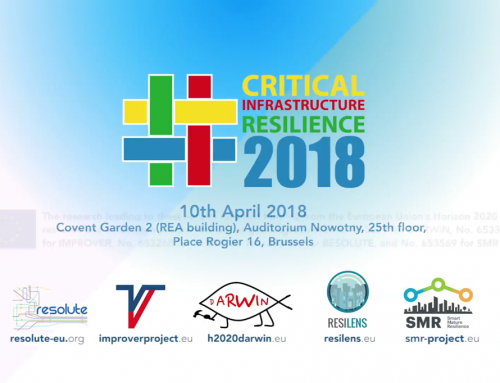 The event, oriented to engineers, critical infrastructure managers, climate change adaptation professionals, innovation managers and project managers, championed innovative approaches to city and infrastructure resilience.